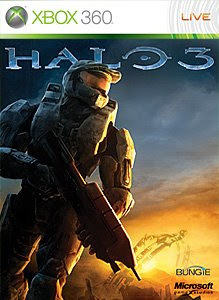 Once Again Halo 3 sits atop the games most played on Xbox Live. Resident Evil 5 makes it on the list at 6th place, while the Call of Duty Games Share 2nd and 3rd. Also for Xbox Live Arcade, Peggle was the number one game. Check back next week to see how the list may or may not change.